Berks County for Ron Paul 2012 Rally Tomorrow! | DAVE CAHILL | Singer, Songwriter, Producer, Dissident. Live Show Thursday, February 2nd! Berks County for Ron Paul 2012 Rally and Signature Event. Berks County for Ron Paul 2012 Rally. 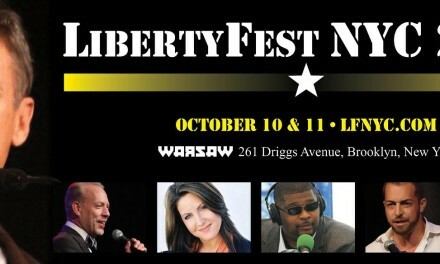 Please come and share the evening with us Liberty Lovers. We will have signature petitions for delegates in Berks available. Live music that includes Dave Cahill and The Almighty Terrible’s, The Tank and Pokerface!!! Enjoy some fantastic tunes with great beer and food on the menu as always. In addition, we will also be celebrating the one and only Mike Salvi’s 34th birthday at this event. A voter registration drive will also be taking place. The Liberty Tap Room will be donating a portion of the events proceeds to the RON PAUL 2012 campaign. 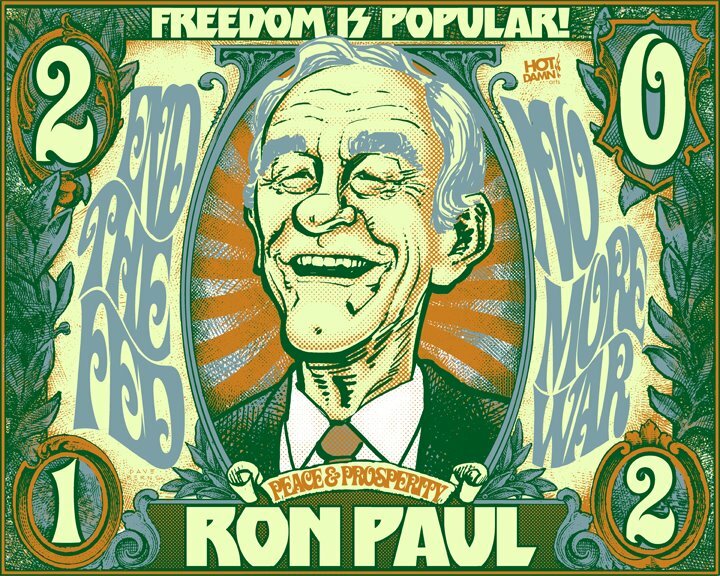 Purchase Dave Berns’ amazing Ron Paul poster as a print over at hotdamnarts.com! NextDave Cahill covers Bob Dylan on new Tribute Album!